"We have closed our eyes. We are not looking towards them (separatists). We are determined to provide relief to people, no matter how difficult the situation is. 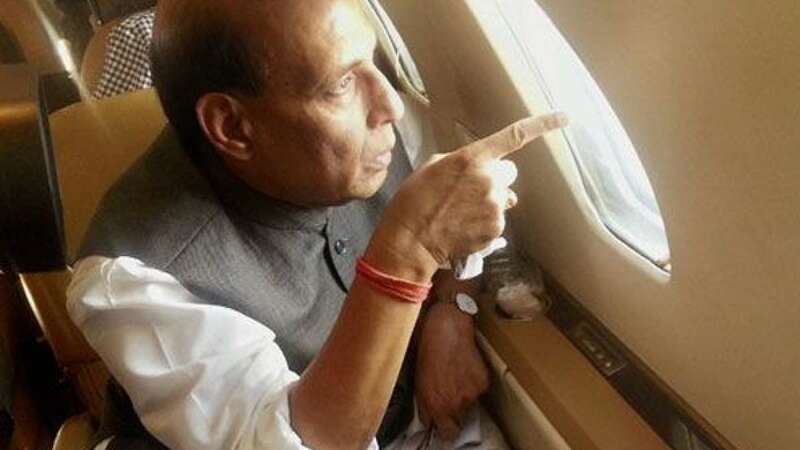 The relief and rescue mission will continue," Home Minister Rajnath Singh said at a press conference. "Five districts in Kashmir and six districts in Jammu were affected. The Union Home Secretary is in Srinagar and is coordinating rescue and relief operations and trying to expedite the process," he said.